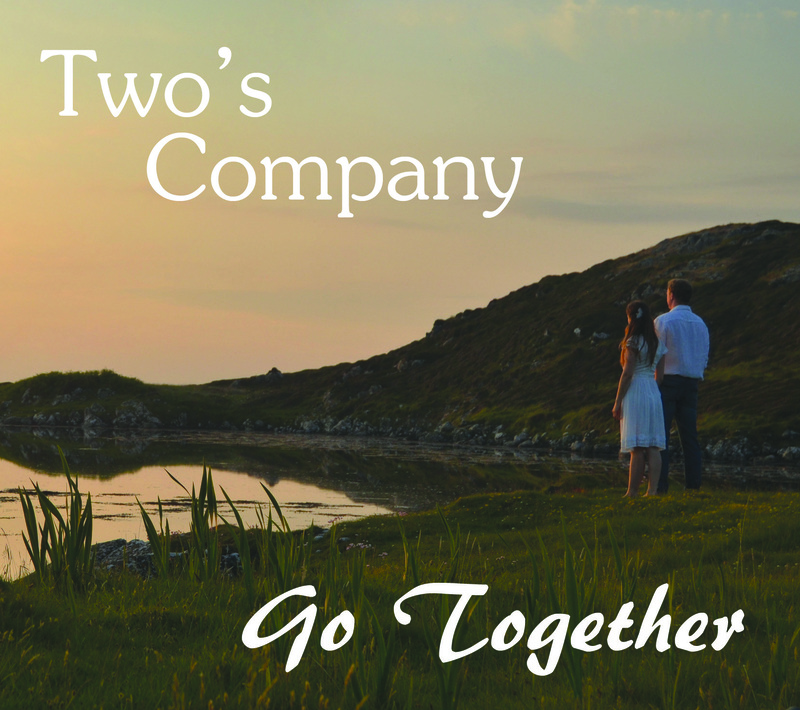 Go Together, the 2016 debut album from Two's Company, is available to order online exclusively through the website. Comprising a rich variety of songs and tunes, traditional and original, Go Together recieved radio play around the UK. This album was a real labour of love: self-recorded and produced, with photography and design work also by Alice and David.